Prof. Fumiaki Kubo is one of Japan’s leading experts on the United States. During his visit to the Law School, Kubo will discuss the current relationship between the U.S. and Japan, from a political, national security, and economic perspective. What impact has the new Trump administration had on that relationship, and how have Japan and East Asia been affected by an increasingly provocative North Korea? 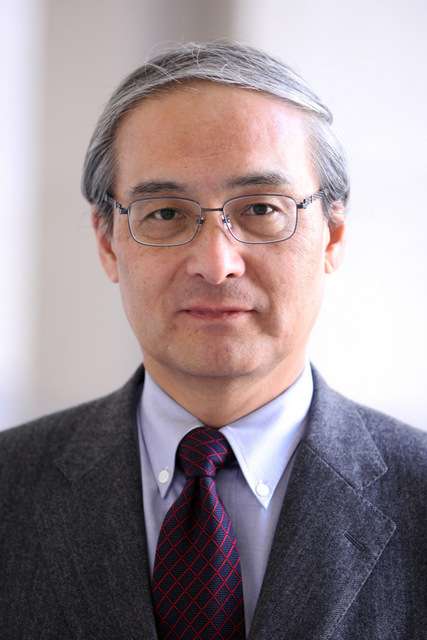 In addition to serving as a senior fellow at The Tokyo Foundation, Kubo is a member of the U.S.–Japan Conference on Cultural and Educational Interchange and a former Japan scholar at the Woodrow Wilson Center.